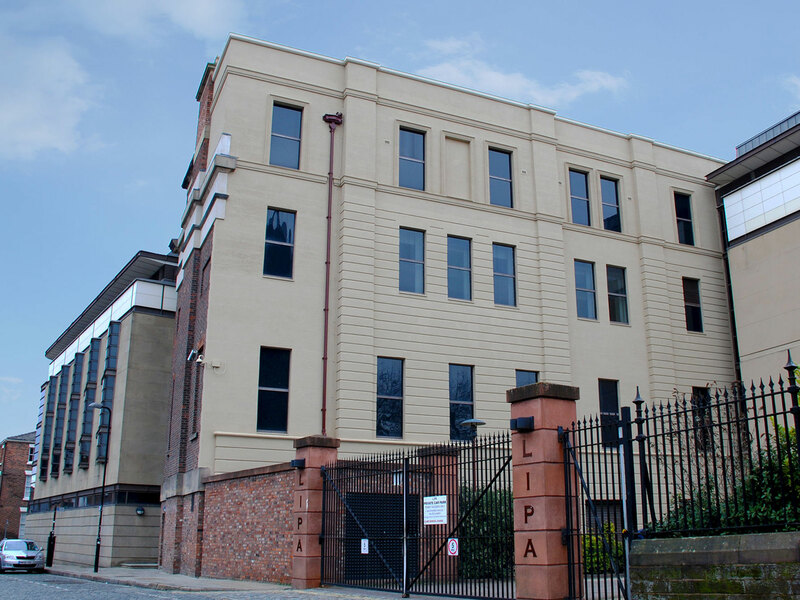 A recent major face-lift for the Liverpool Institute of Performing Arts (LIPA) building presented a challenge to the contractor. The top storey was decorated with two stringer courses and all the windows had surrounds that had perished and needed replacing. The finish of these profiles had to match exactly that of the remainder of the building. An exact match was important because the building is Grade Two listed. Our team of designers went to work and came up with the profile that exactly matched the damaged facade work. In order to ensure the perfect match required, it was decided that Monolith would provide the profiles with a toughened undercoat, with the contractor providing the final coat in situ. Although the schedule for the project was very tight, the work was carried out successfully to the satisfaction of the client and was passed by the Local Authority.